Caroline Fan is a policy specialist and has been an organizer and communications maven for international unions and grassroots nonprofits. She brings wide experience in crafting strategies for winning complex policy debates through online organizing and in the field. 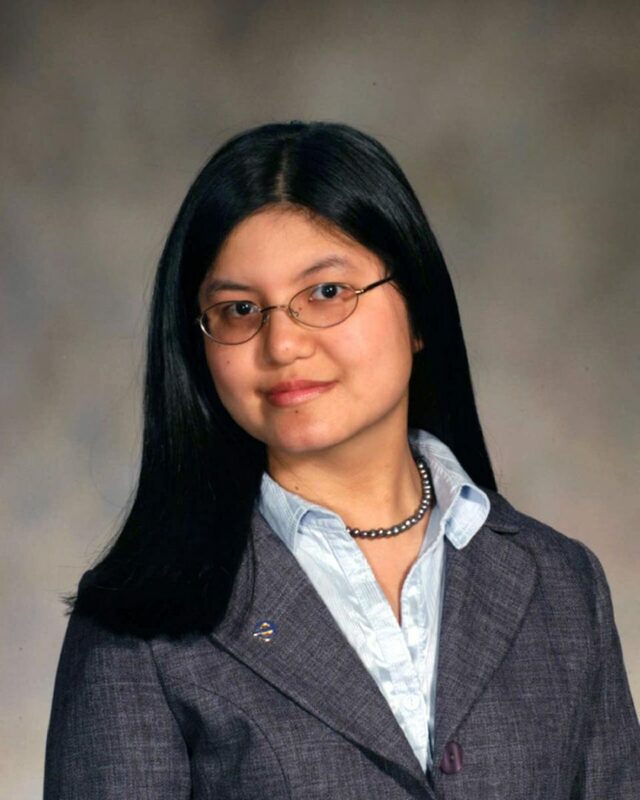 Caroline is a graduate of Williams College and chairs her alma mater’s Asian American alumni network. She also holds a Masters in Public Administration from Baruch College through the National Urban Fellows, a national leadership program. Caroline is Communications Adviser to the Asian Pacific American Labor Alliance and has served as a speaker and trainer for national conferences including the Asian Pacific American Institute for Congressional Studies, the United States Students Association, and Hmong National Development. Her writing was published in an Asian American anthology in 2001. Caroline is Editor-in-Chief of the AAA Fund blog, one of only two Asian American-focused blogs to receive media credentials at the 2008 and 2016 Democratic National Conventions. The blog’s elections coverage over 10 years received the honor of being archived by the Library of Congress less than a year after its founding.